Police are appealing for information to find a woman from Bootle who was last seen on Friday. 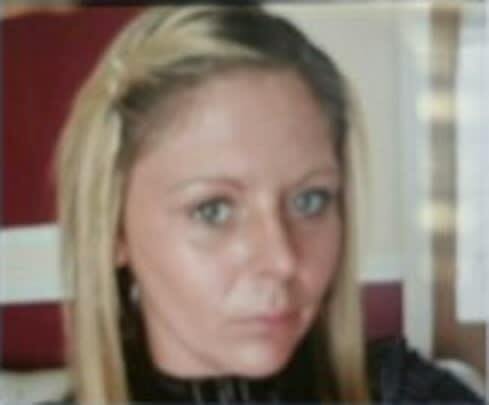 35-year-old Sarah Routledge was last seen at 1.45pm on Friday afternoon at the junction of Merton Road and Stanley Road in Bootle. Sarah is described as white, 5ft 2in tall, of slim build, with shoulder length blonde hair, and green eyes. When last seen, Sarah was wearing a grey bobble hat, a black coat and blue jeans with a rip in the knee. She speaks with a Liverpool accent and is known in the Bootle and Southport areas. Extensive enquiries are ongoing and we are increasingly concerned as to her wellbeing. Anyone with information is asked to contact @MerpolCC, call 101, or the independent charity @MissingPeople on 116 000.